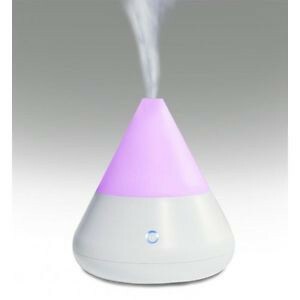 The AromaMister's uncomplicated technology is a great place to begin experiencing the healthful benefits of diffusing essential oils. Don't be fooled by the AromaMister's simple presentation. It is an efficient machine that can atomize a mix of essential oils and water up to 1,000 square feet.